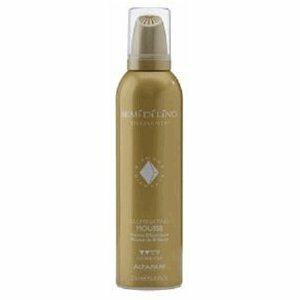 Formulated with seaweed and flower extracts for extra bounce and support, this leave-in styling spray protects naturally Curly or permed hair. 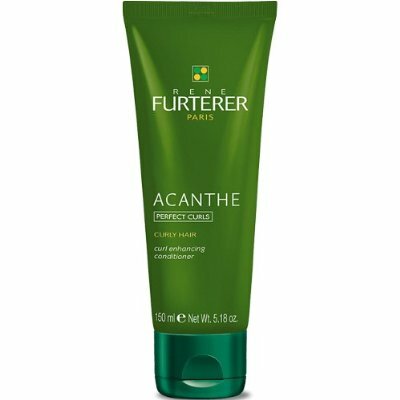 Apply to damp hair after shampooing or to dry hair on a daily basis, in order to restore shape and vitality to your curls. 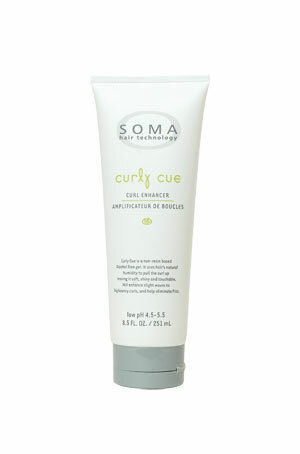 Curly or permed hair, which is so often damaged, will regain softness, radiance and natural bounce. 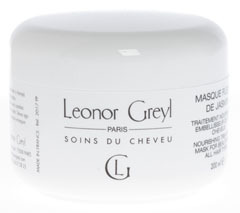 This conditioning mask is formulated with plant ceramides that strengthen the hair, film-forming silk proteins for unparalleled shine and botanical oils to increase hair flexibility. 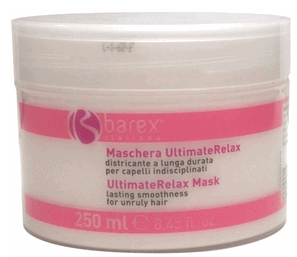 This mask works like a genuine nourishing, detangling and softening treatment for very Curly, even frizzy hair. Blowdrying is made easier. 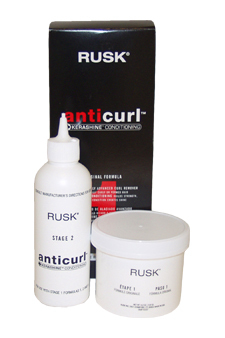 Curls are more flexible and can be shaped at will. Size: 8 fl. oz. - Other sizes available. Size: 33 fl. oz. - Other sizes available. Size: 8.45 fl. oz./250ml - Other sizes available. 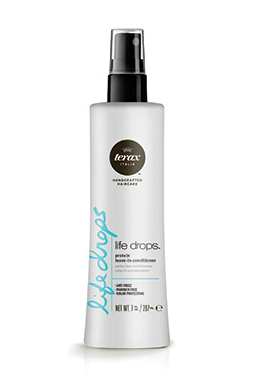 The action of proteins, banana extracts and keratin helps maintain the spring in natural curls and neutralize the fragility of hair after perming treatments. 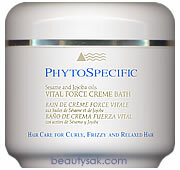 Your hair regains its full luster and flexibility. Size: 2.53 fl. oz. - Other sizes available. 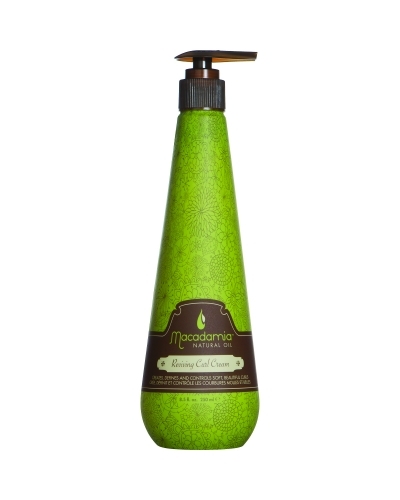 Phytojoba is a gentle regulating milky shampoo ideal for dry, thick and Curly or brittle hair. 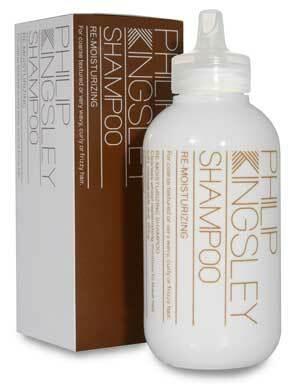 This frequent use shampoo soothes and protects with jojoba and coconut oils. 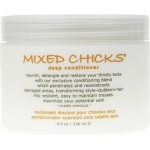 Gentle enough for daily use, it detangles as it cleanses. 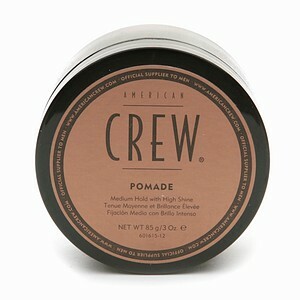 Size: 2.0 oz - Other sizes available. 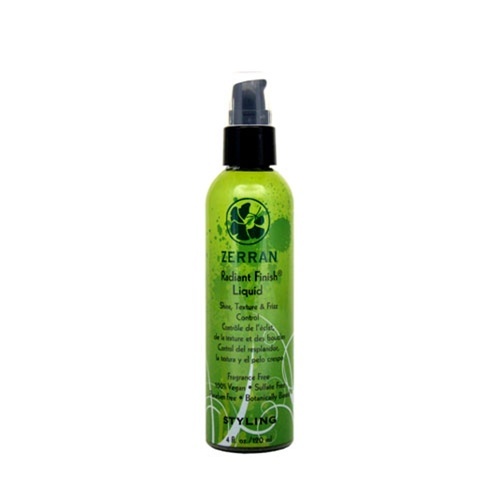 Super Smooth - Relaxing Serum - Relax and calm down! 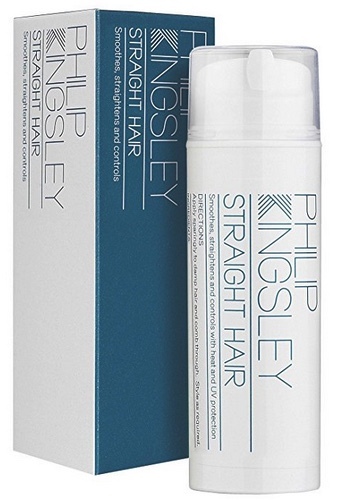 Straighten your frizzy or Curly hair with this humidity-resistant styler. 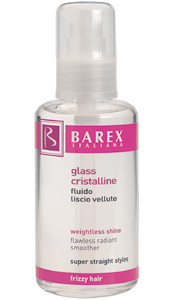 New multiweight silicones smooth hair without alcohol. 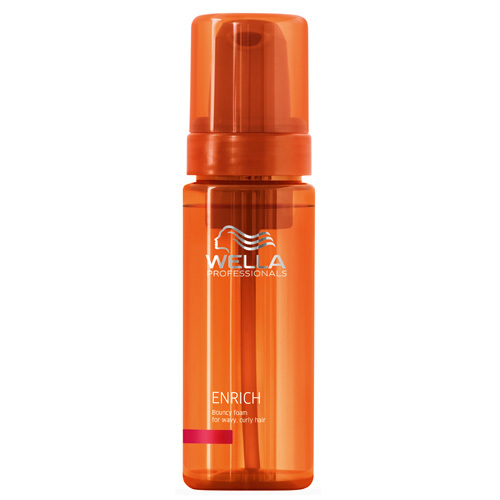 Protects hair from UVA/UVB and thermal damage. 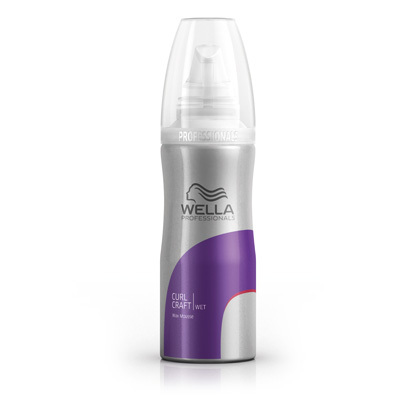 Blow drying has a highly damaging effect on unprotected hair. Yet styling thin and limp hair or straightening Curly or frizzy hair requires the use of a blow dryer but this should always be done while minimizing the risk to your hair. 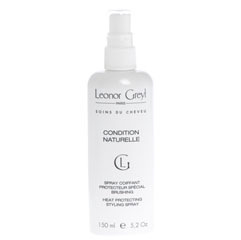 Such was the purpose of creating CONDITION NATURELLE : applied after shampooing on the lengths and ends, this product detangles and protects your hair from damage induced by blow drying thanks to film-forming plant proteins. 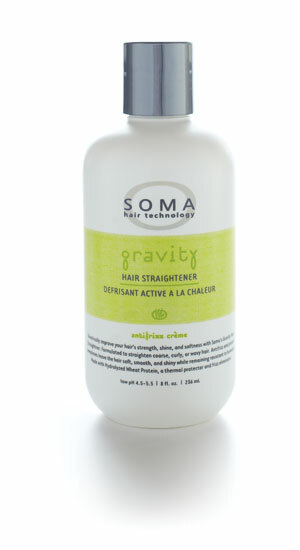 Your hair looks more attractive, full of shine and volume, ready for any hairstyles. 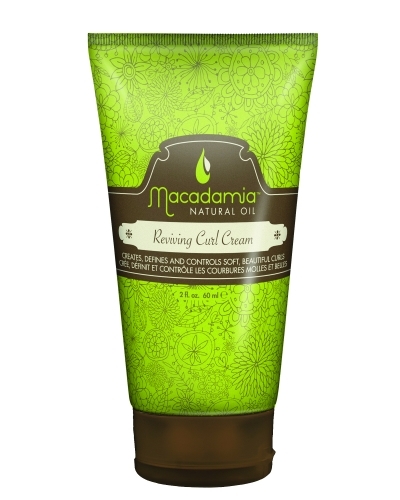 The natural ingredients in this washing cream were specifically selected to increase hair flexibility and provide nourishment for very Curly or frizzy hair. 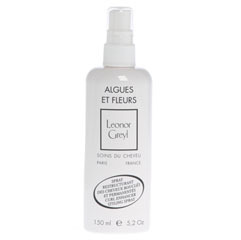 CRME AUX FLEURS can be used as a cream shampoo. 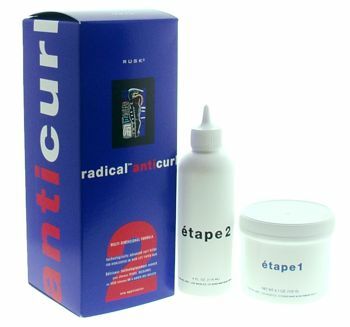 In this case apply as followed : do not wet hair and apply the cream from the roots to the ends leave on for 10 minutes and then gradually emulsify by adding small amounts of water until obtaining a good lathering effect and rinse thoroughly. 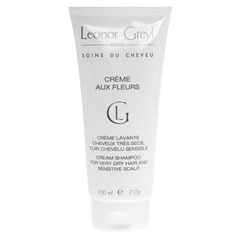 CRME AUX FLEURS will leave frizzy hair feeling wonderfully supple, while the driest hair will feel nourished and silky smooth. 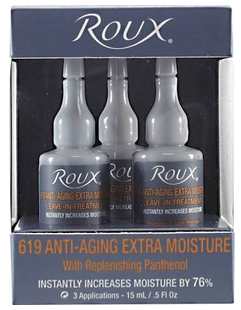 Its also ideal to use immediately after color treatments. Apply to towel-dried hair and leave on for 10 minutes before rinsing. As a result, the color sets better and the scalps sensitivity is neutralized. The hair looks exceptionally radiant.